LFC IA MA teams gathered with select other opponents from across the state two weekends of preseason matches in the Fall Kickoff Festival and Labor Day Invitational. 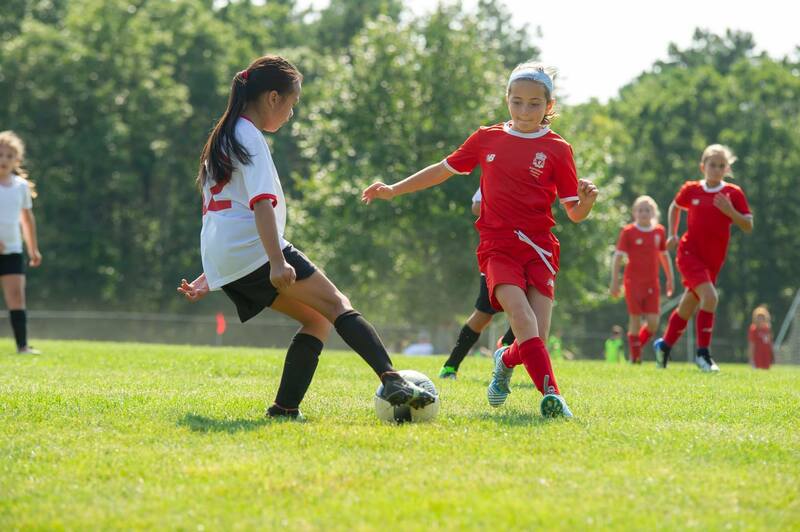 The weather was beautiful, and the players and coaches enjoyed two weekends of quality soccer. Patrick Cook, the club’s CEO, was pleased with the weekend. “We created an environment that allowed coaches to focus on the development of the players, and for the players to just enjoy the game.” We look forward to the fall season and of course our Winter College Showcase!